We curate several acupuncture resources, including twitter, scoop.it, and google+ because we love to keep up to date with all the latest happenings and #research in the #acupuncture world. Lots of information is available on our website, so this is a good starting point. 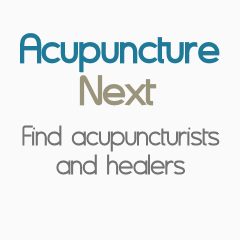 We also curate a large number of acupuncture resources on scoop.it, our home page isu/shaftesbury-clinic and this is updated regularly, so there is always something of interest to see. If you are on Twitter, please follow us @ShaftesburyC for daily tweets on acupuncture research and news. We are also on Facebook: BedfordAcupuncture - so why not link up with us there, to find out the latest information about what we are doing.